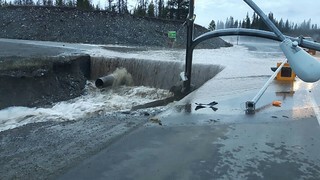 Extensive flooding in the Southern Interior Region has caused washouts, mudslides and prompted multiple evacuation alerts across the region. Crews are working to restore impacted sites across the region. For up to the minute information on road conditions and additional information, check DriveBC.